Why is fraud in the public charter school sector important? 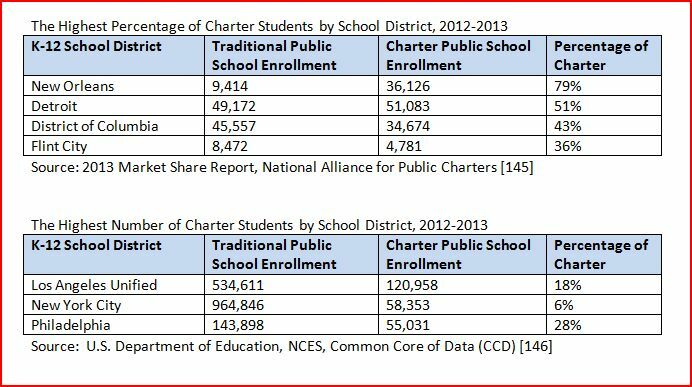 In some urban cities, rural areas, and small towns, charter schools provide k-12 educational programming for up to 79% (New Orleans) of all students enrolled according to the National Alliance for Public Charters and the U.S. Department of Education, Common Core of Data, 2013. Please see chart. For more details on financial insolvency in charter schools, click here. U.S. Department of Education, NCES, Common Core of Data, 2013.